At first glance, the November 30th 2018 announcement that Marriott Hotels / Starwood had their reservation database hacked and 500 million client records stolen seems like just another data breach that we have all become accustomed to. The scale of the Marriott / Starwood / Sheraton / Westin… data breach is only exceeded by Yahoo’s 2003 breach of user data and the Indian Government hack in 2008 that took election information. Third largest hack EVER is of historic proportions. It is quite a surprise to find out that Marriott Hotels keeps its reservation system on a separate network and was not breached. 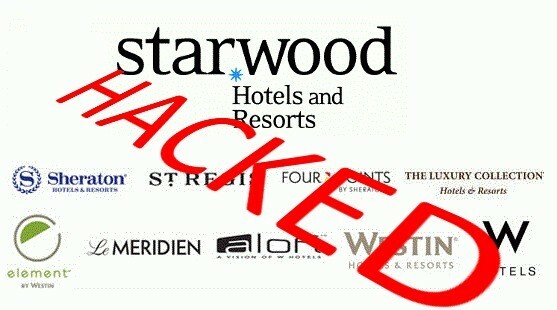 What was breached was their Starwood reservation system and that means if you have dealt with W Hotels, St. Regis, Sheraton Hotels & Resorts, Westin Hotels & Resorts, Element Hotels, Aloft Hotels, The Luxury Collection, Tribute Portfolio, Le Méridien Hotels & Resorts, Four Points by Sheraton and Design Hotels, you should act quickly. Note that you do NOT have to be a Starwood Preferred Guest (SPG) member to have had your information stolen; if you had a reservation at any of those hotels your information has likely been compromised. Shockingly, the support line that Marriott has setup is only working from 9am to 9pm Eastern Time. That is a gigantic fail for executives that work long hours (i.e. half of their customers) and for people that do not live in the Eastern Time Zone. I fall in to both of those categories and I am not very happy with the response from a company that has already put me at risk. I suggest you contact them directly to help determine your situation and get more up to date information.